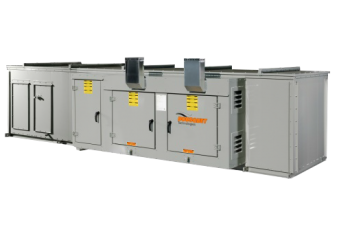 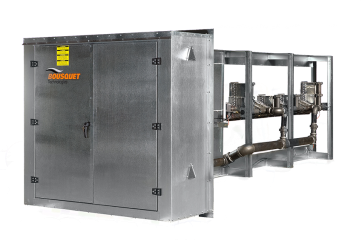 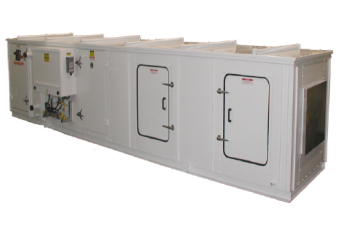 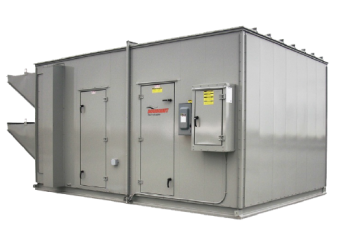 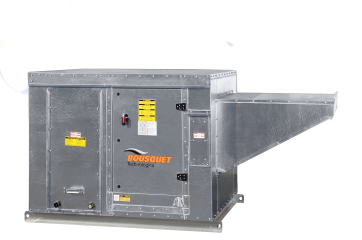 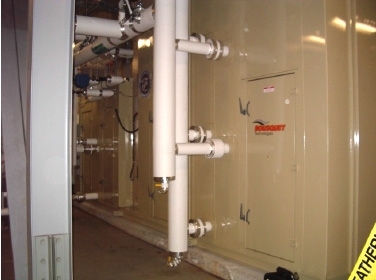 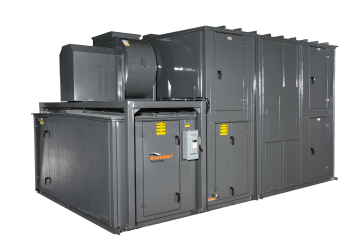 Bousquet > Manufacturer of heating and cooling air handlers and make-up air units for the High rise residential, commercial, institutional, mining and industrial sectors. 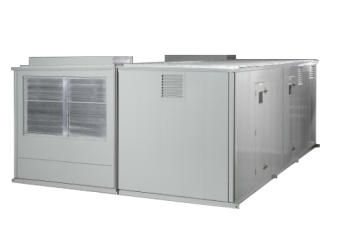 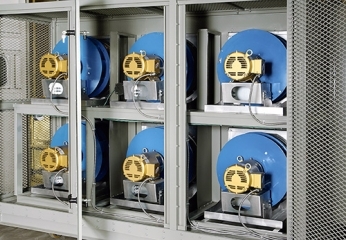 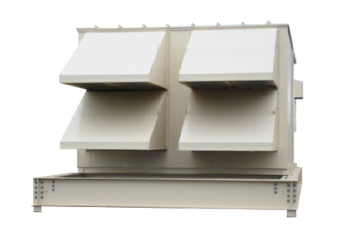 Manufacturer of heating and cooling air handlers and make-up air units for the High rise residential, commercial, institutional, mining and industrial sectors. 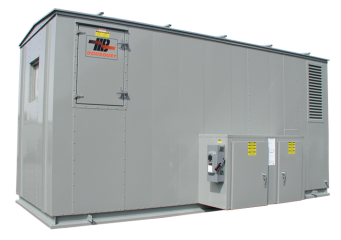 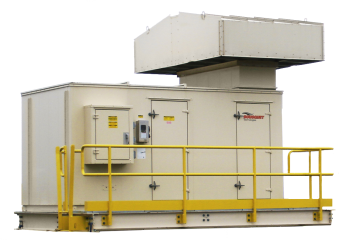 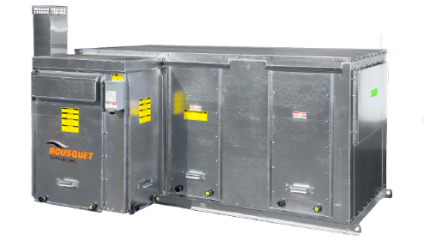 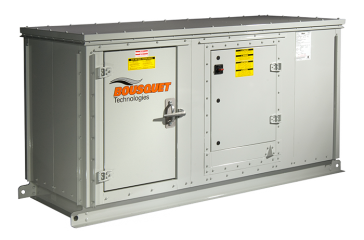 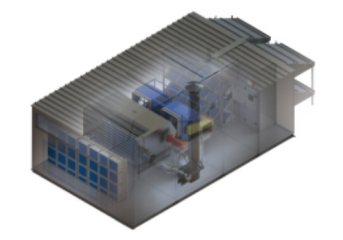 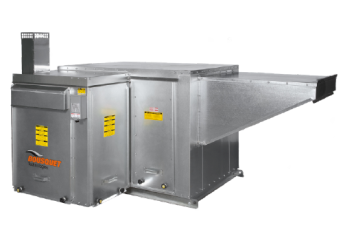 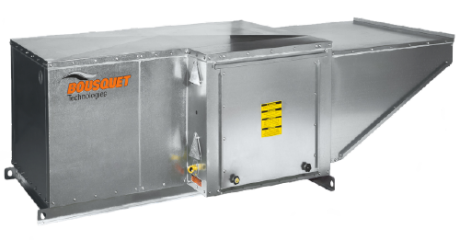 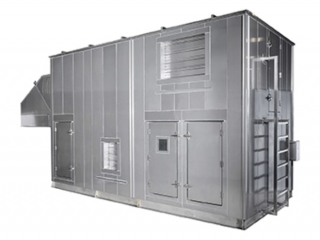 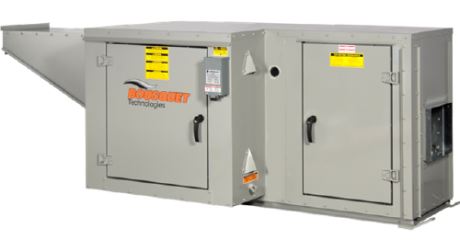 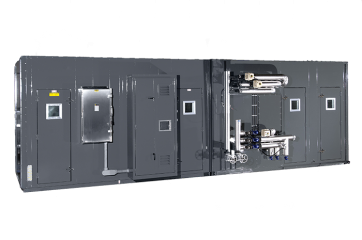 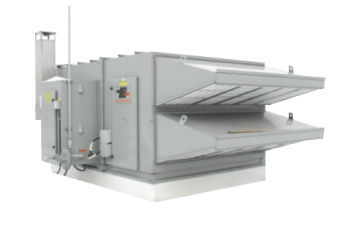 For the past 30 years, Bousquet Technologies has been designing and manufacturing top-of-the-line heating and cooling air handlers and make-up air units. 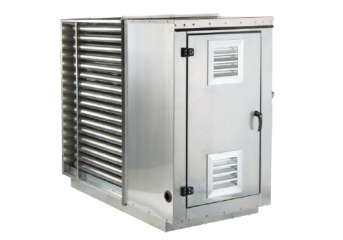 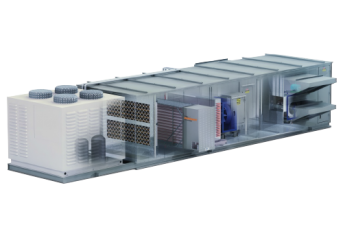 Trust our team of engineers, technicians and experienced representatives to design a high-tech HVAC unit in accordance with your specifications. 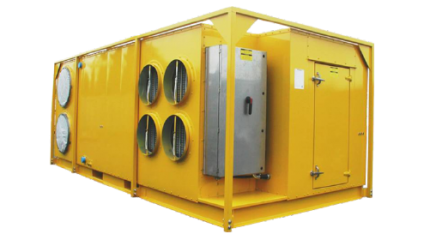 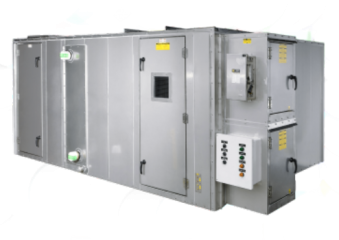 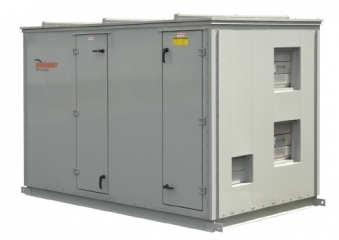 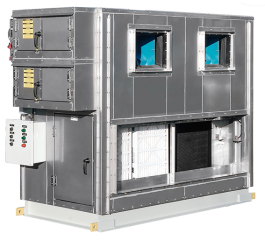 All of our air handlers and gas-fired units are manufactured using proven high-performance materials and built according to the most stringent standards in the areas of safety, waterproofing, resistance, power, energy efficiency, noise reduction and space optimization. 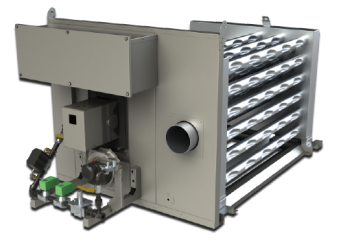 Discover the variety of equipment that can be integrated into the design of your air handlers by consulting our state-of-the-art achievements.